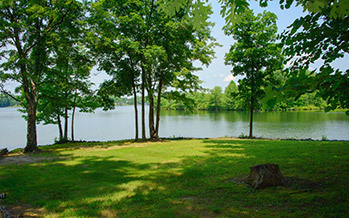 Find your paradise Lake Anna! 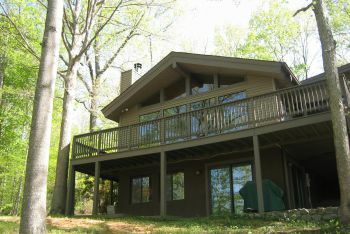 Welcome to Dockside Vacation Rentals, Lake Anna’s largest vacation rental and property management company at Lake Anna. 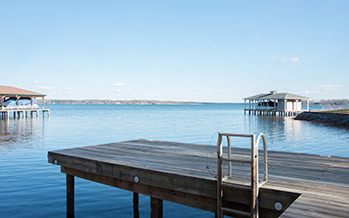 We offer a wide variety of rental properties, which includes waterfront and water access homes and outage rentals. Our properties are available for two night minimum, weekly or longer. We offer special rates to outage workers. 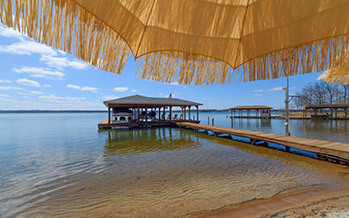 Our highly experienced professional staff strives to make your stay at Lake Anna a memorable experience. We offer the convenience of online booking but stand ready to personally help you find the property that will best fit your needs. 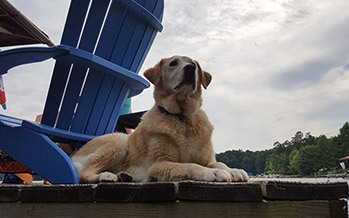 Search waterfront and water access rental homes, find pet friendly rental homes, and let Dockside Realty help make your rental a breeze! We know what it takes to operate a full service Property Management company. There are no startup costs for owners, and our capable staff is sure to keep your property booked as often as possible.